Military equipment testing, training and evaluation sites are set to get a £1.3bn boost, the Defence Secretary has announced. 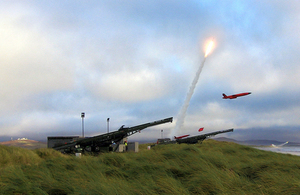 QinetiQ support at Formidable Shield. QinetiQ copyright. Ensuring our cutting-edge equipment is tried and tested before it is sent to the frontline is crucial to our military’s capability. This £1.3bn investment will not only guarantee our Armed Forces’ have the reliable, state-of-the-art weaponry they need, but will also support jobs across the nation. 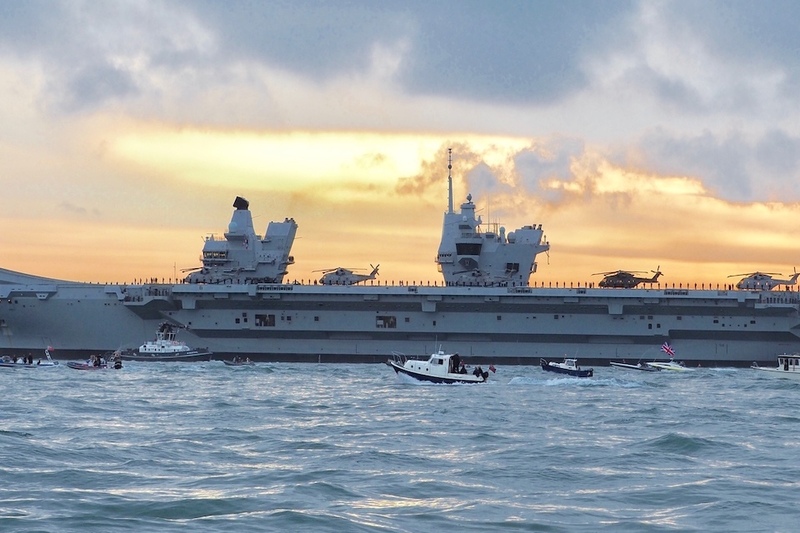 QinetiQ supporting HMS Queen Elizabeth. QinetiQ copyright. This latest contract amendment under the LTPA demonstrates how we are continuing to support our key defence programmes by investing in essential test and evaluation services. This is another example of how DE&S is working collaboratively with industry and the Front Line Commands to ensure our Armed Forces have the best value equipment and training to meet the operational demand. Today’s agreement enhances our contribution to the safety and operational effectiveness of UK armed forces in an era when threats to our security remain acute and are changing rapidly. In line with our strategy, we are introducing innovative ways of working and making selective investments to reinforce the UK’s position as a world-leader in the generation and assurance of military capability. This will enable us to support the MOD’s future programmes and win more work from both UK and international customers.